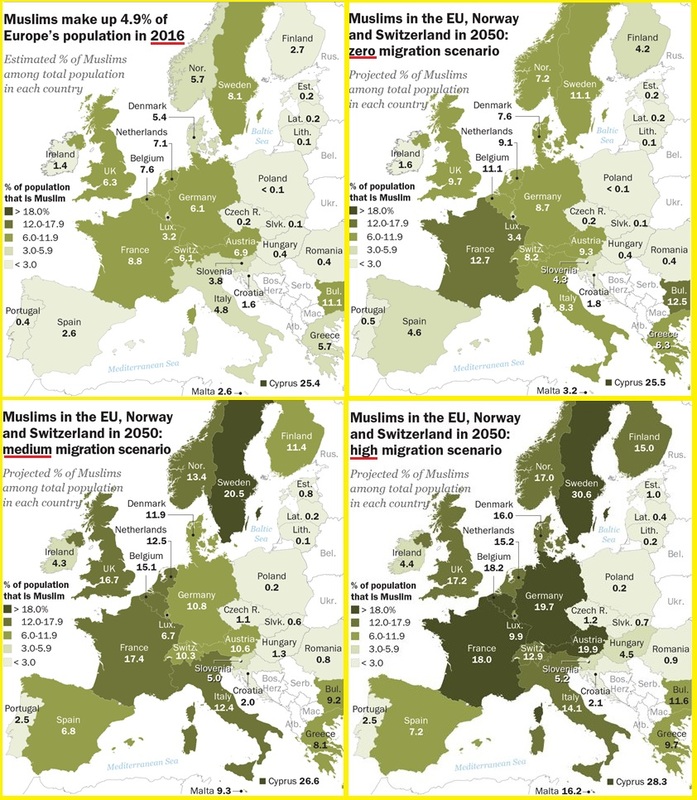 How Many Muslims in Europe? Pew’s Projections Fall Short – Zeepertje.com – Facts Fun & News on ISLAM, "The religion of peace"
Pew’s baseline estimate of the number of Muslims currently in Europe — the estimate upon which its future projections are calculated — has been undercounted by at least five million Muslims. 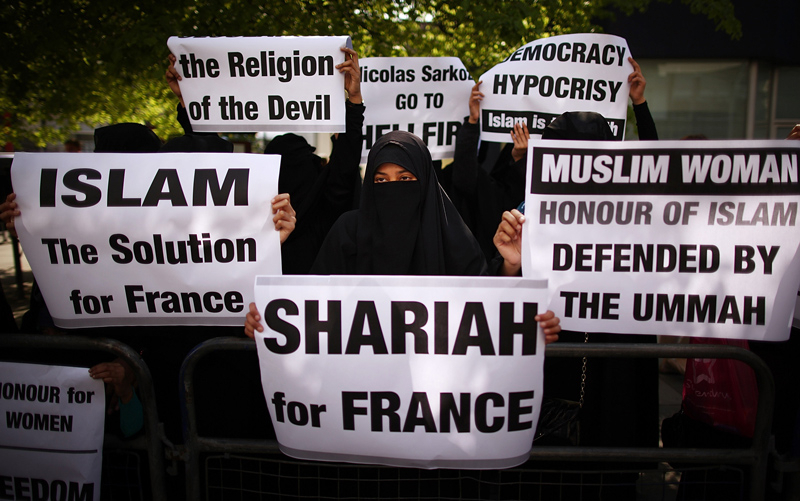 The UCIDE figures — which posit that there are roughly 750,000 more Muslims in Spain today than the estimate proffered by Pew — are widely recognized in Spain as the most accurate assessment of the Muslim population in that country. It remains unclear why Pew failed to mention the UCIDE report in its source appendix. The Pew report entirely ignores the key issue of how Europe will integrate tens of millions of Muslim migrants whose values — including anti-Semitism, polygamy, female genital mutilation and honor violence — cannot be reconciled with those of Europe’s Judeo-Christian and liberal-democratic heritage.